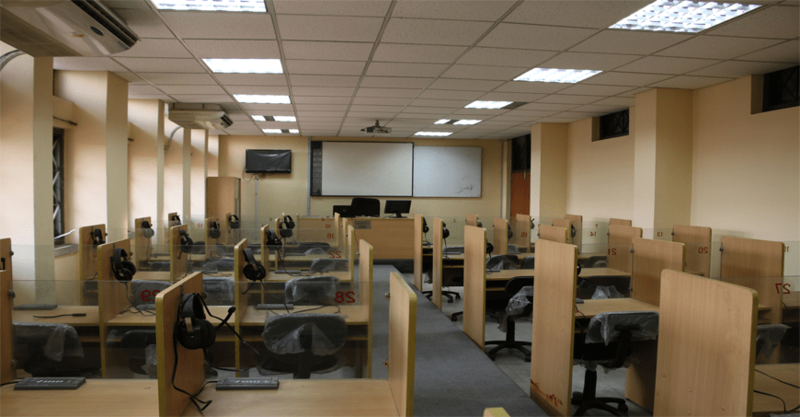 The Department of TVE has several research lab namely Audio-visual Lab, Language Lab, Computer Aided Instruction Lab etc. 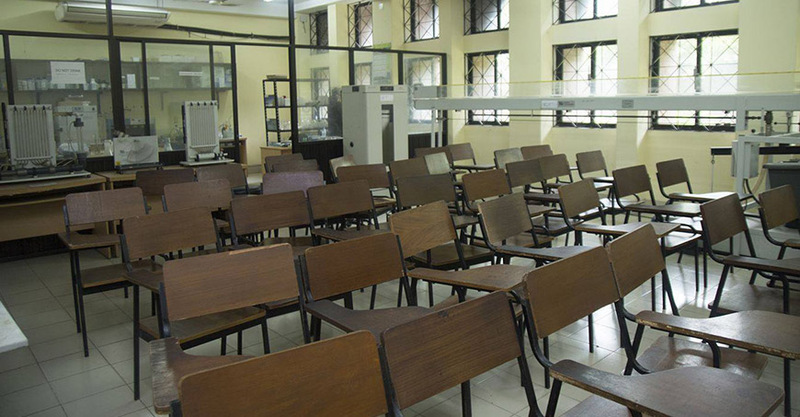 These laboratories are highly equipped to conduct quality research projects in the field of technical and vocational education. To carry out the research activities in a larger scale the university is collaborating with reputed international and local organizations, government agencies and various stakeholders. 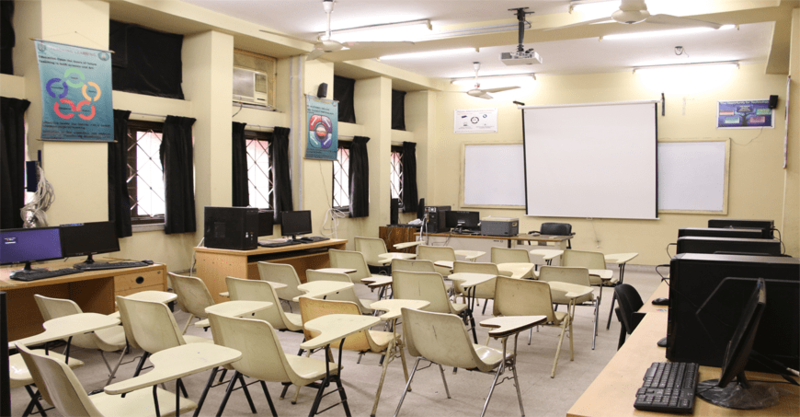 The audio-visual lab of TVE department is well-equipped with different types of teaching aids, audio-visual equipment, and recording system for classes. The language lab of IUT is primarily used for Spoken English program and it is equipped with automated software system for language proficiency. The CAI Lab of IUT is equipped with modern technologies to assist students and teachers in designing quality course materials.